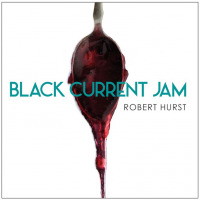 This week we start with the Motor City and veteran bassist Robert Hurst with musif off his latest CD Black Current Jam. From there, we get in some Modern Jazz Quartet, Kris Bowers off the "Green Book" Soundtrack and the great Steve Davis with music from his new album Correlations. We profile Kansas City trumpeter Alex Abamovitz with Fountain City Jive and look into the worlds of both Ben Bierman and Jim Brenan. 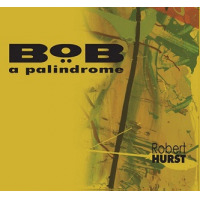 This full hour of music comes to a close with a dandy via Paul Bascomb.